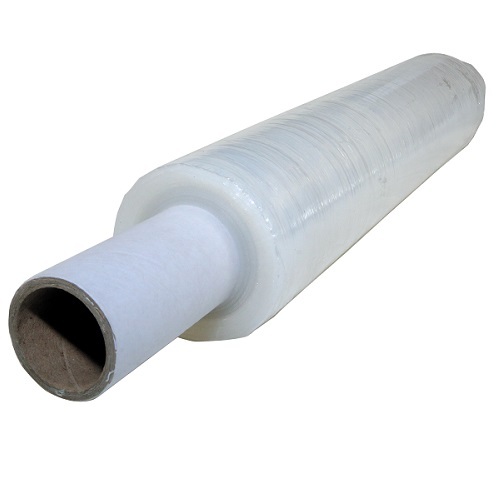 Pallet Stretch Film is an efficient and secure way of protecting your pallet products. The Stretch Film, if applied with the correct amount of stretch, stabilises your products, holding them together strongly making transportation easier and safer. Correct wrapping of goods for transportation reduces damage and therefore reduces waste.